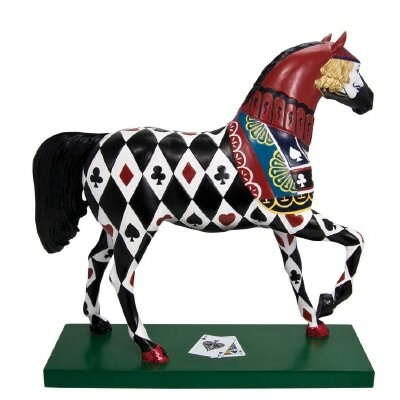 Did you know that "Blackjack" is the most popular casino card game in the world? This fast-paced game of skill, also known as "21", arrived in America in the late 1700's, from Europe. Ambitious gambling houses offered a bonus payout to player's whose hands contained the ace of spades and a black jack. 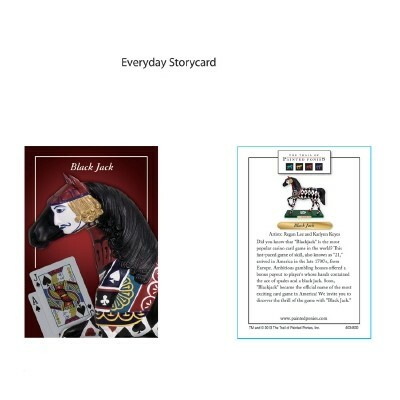 Soon, "Blackjack" became the official name of the most exciting card game in America! 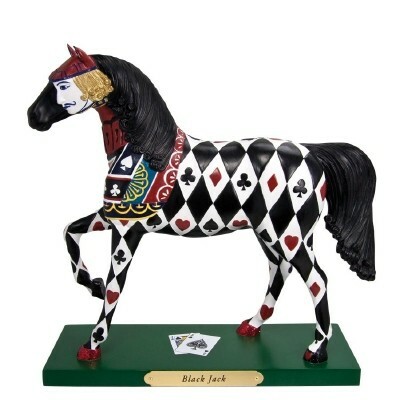 We invite you to discover the thrill of the fame with "Black Jack"